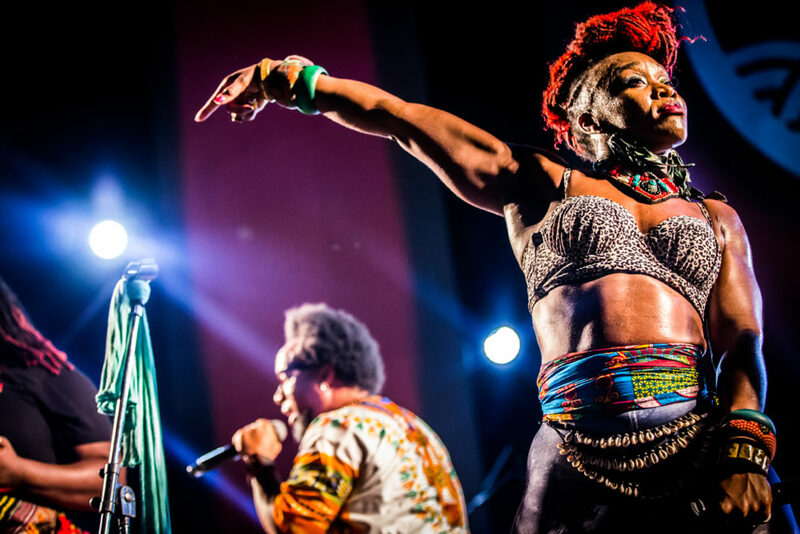 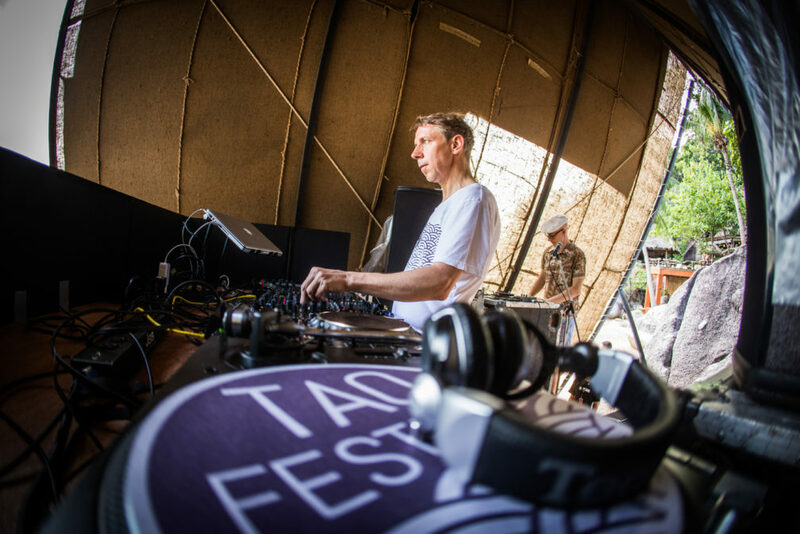 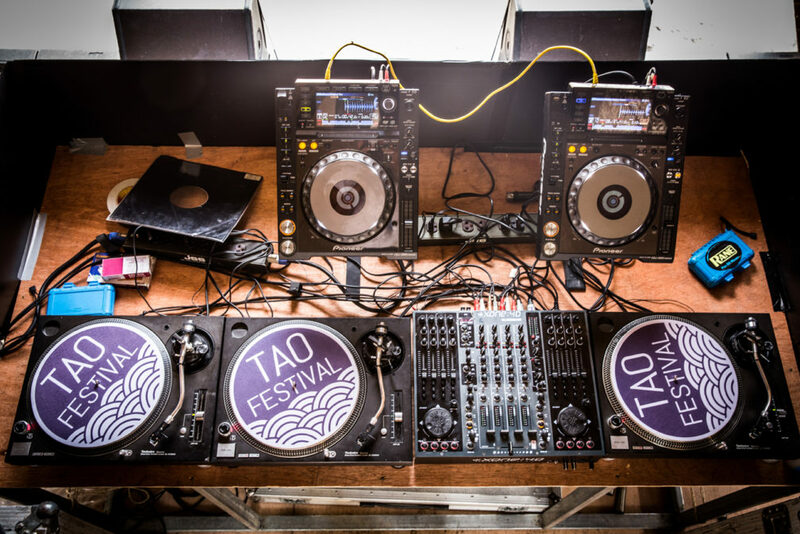 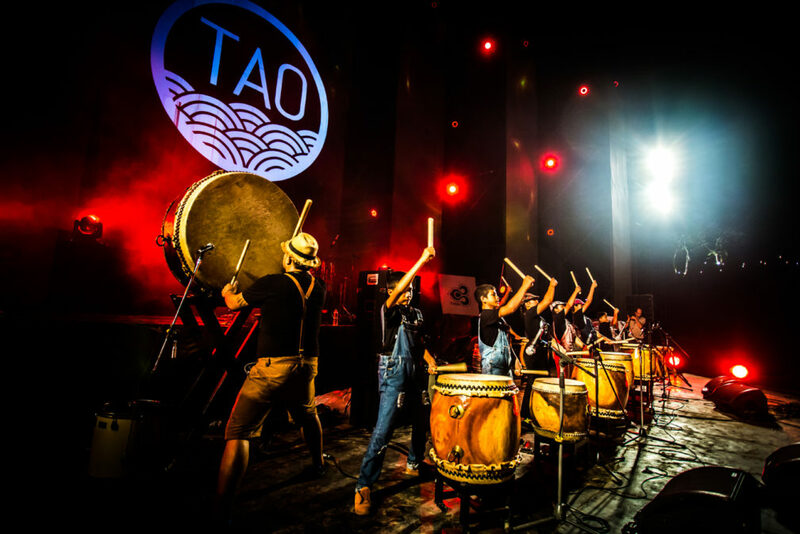 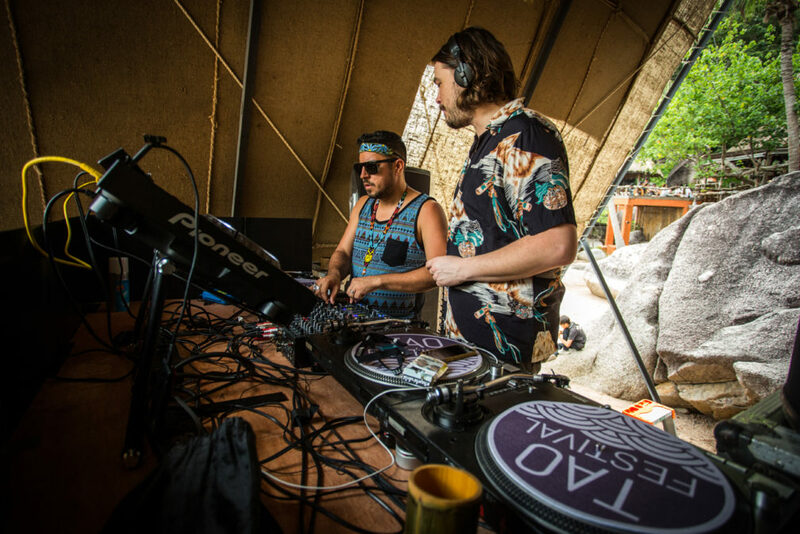 Like for most people, Tao Festival fell under our radar with hardly any warning and we were gutted because we missed artists like Arrested Development, Gilles Peterson, Kevin Yost, Pillowtalk and Trus’me who played on our doorstep. 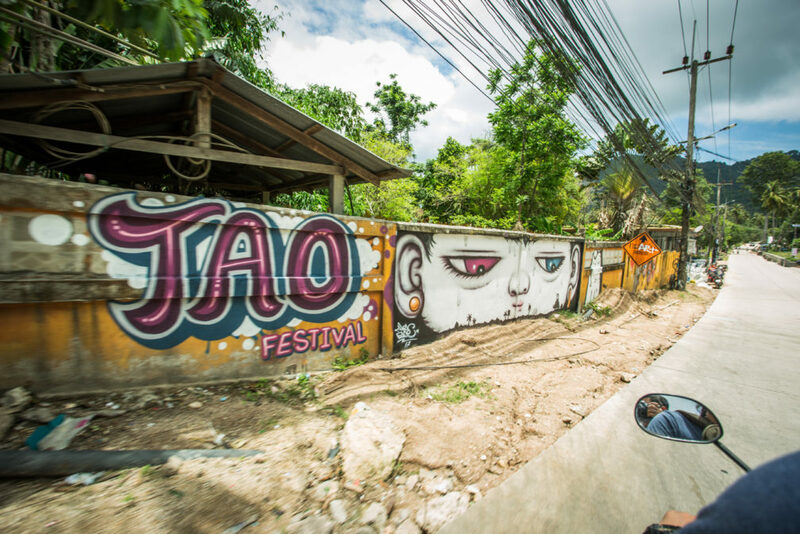 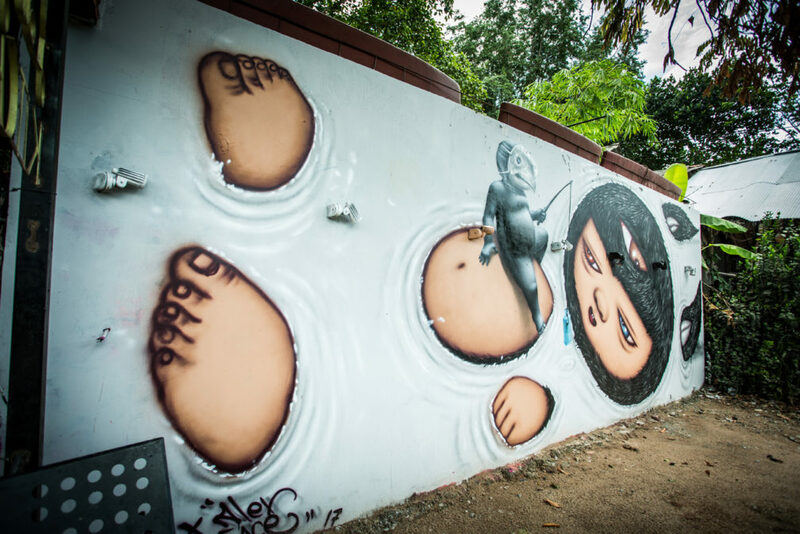 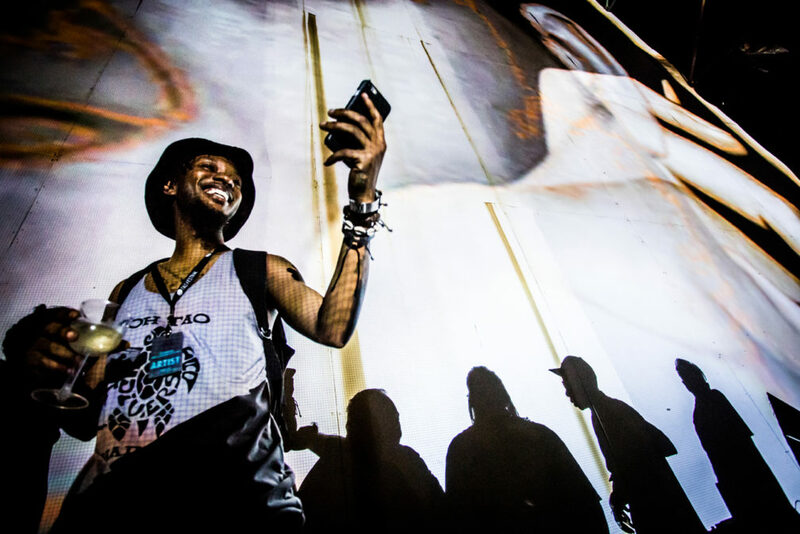 The line-up also saw local names like Paradise Bangkok T-Bone, and Rasmee Isan Soul and artists like Alex Face, Bordalo II, Cart 1, Monsieur Lupin and Yukijun. 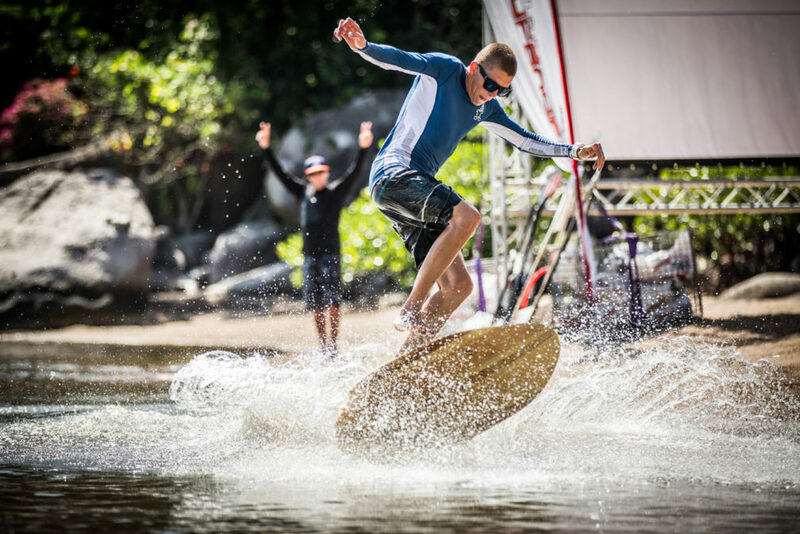 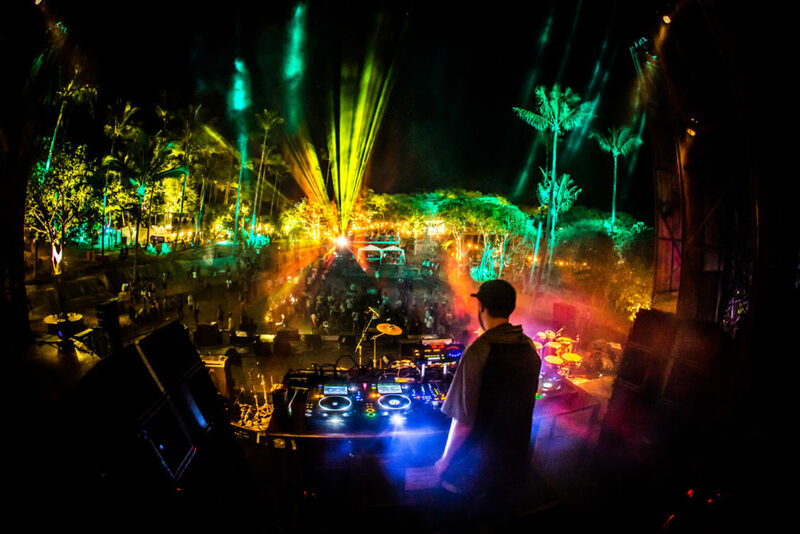 Despite missing it, photos and rave reviews depict an atmospheric festival in paradise that was a clear labour of love - and one that we'll be on top of for next year. 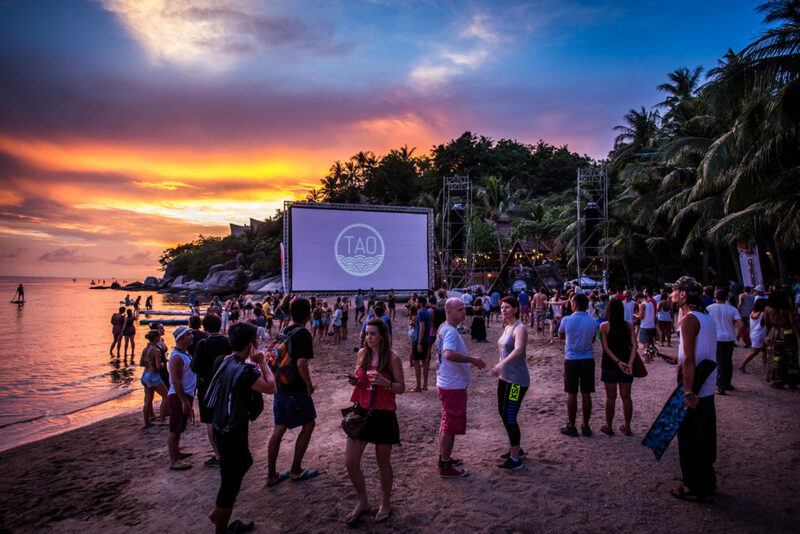 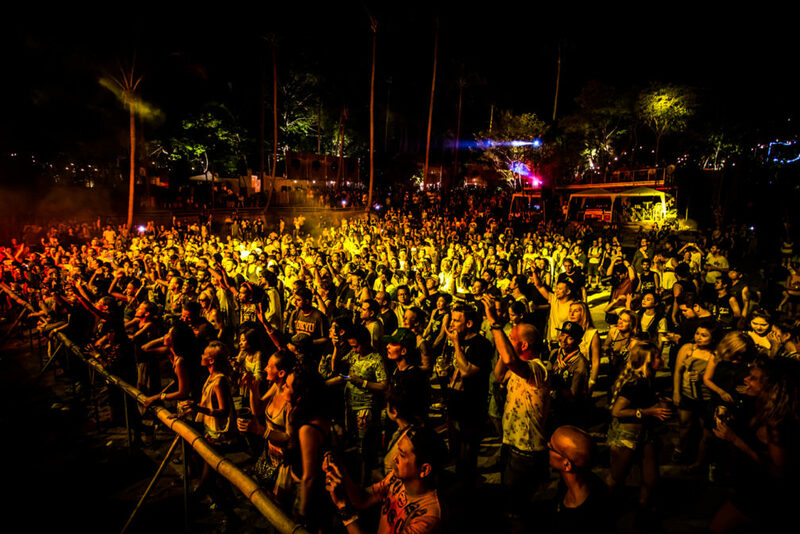 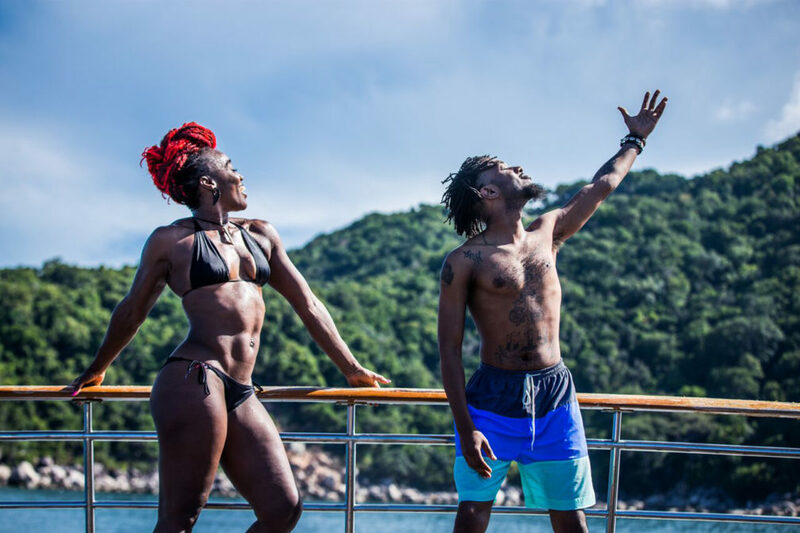 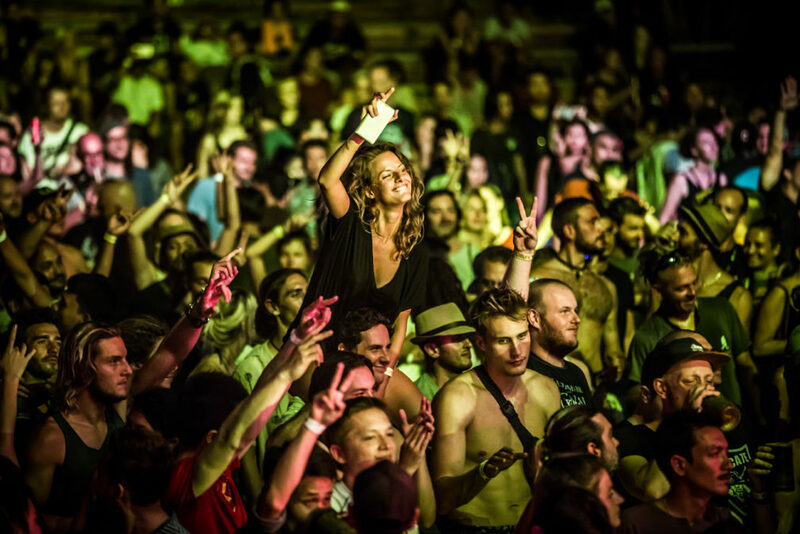 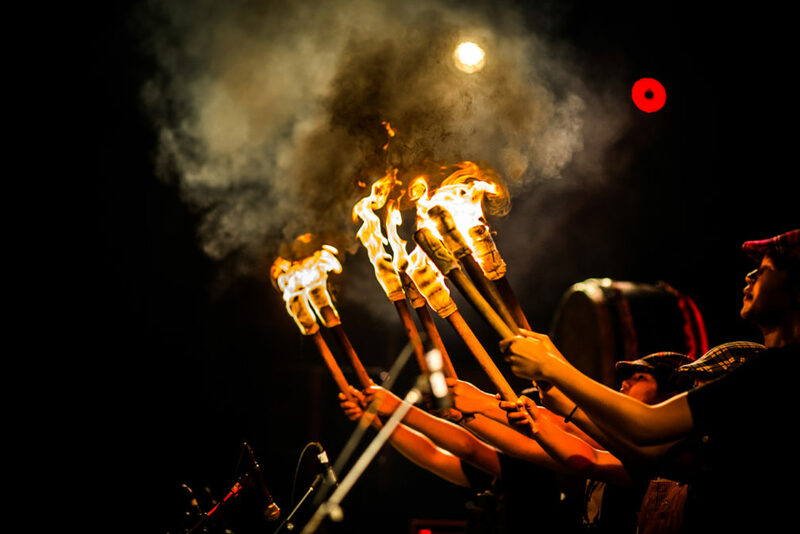 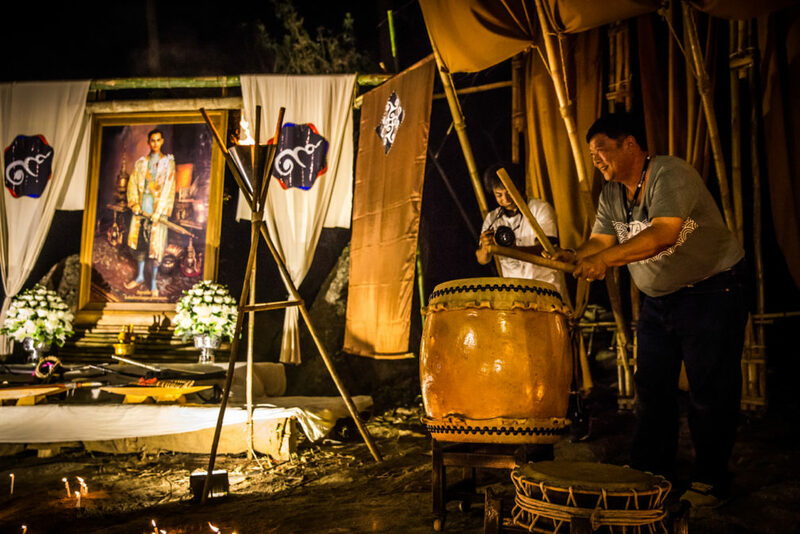 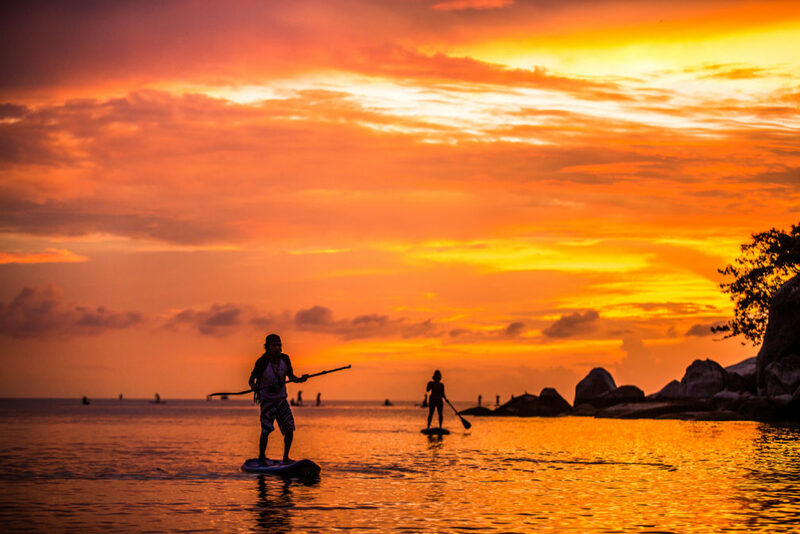 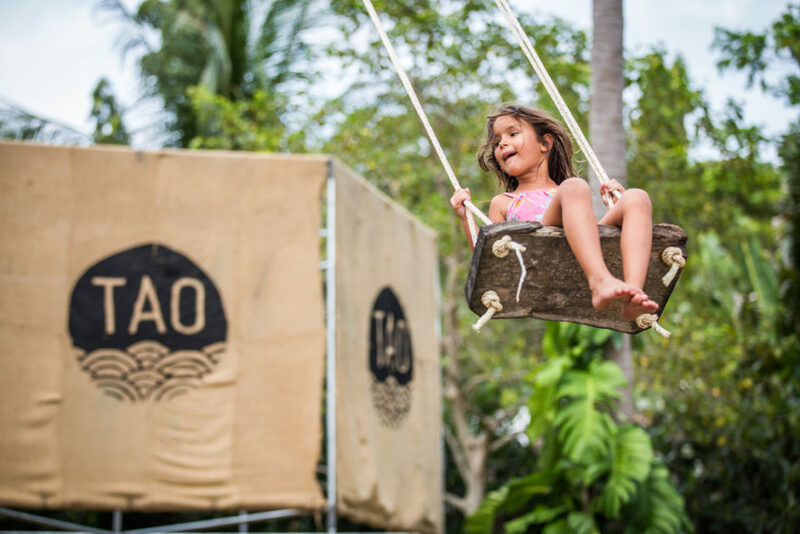 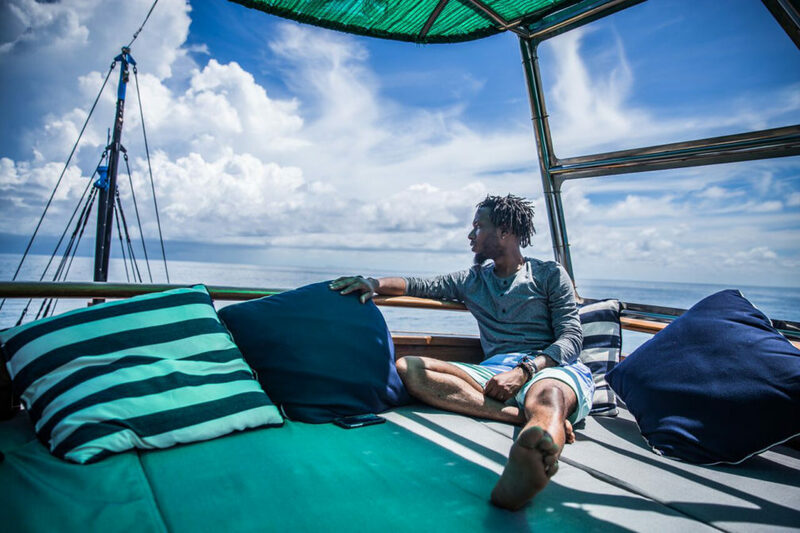 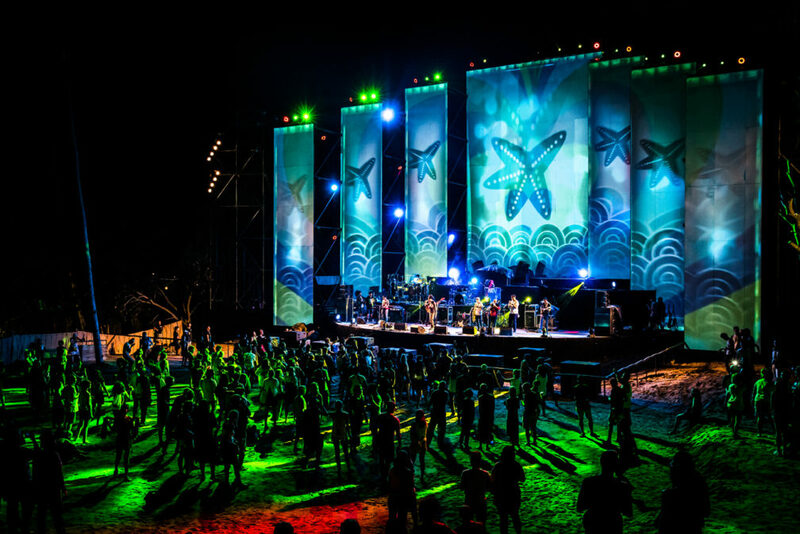 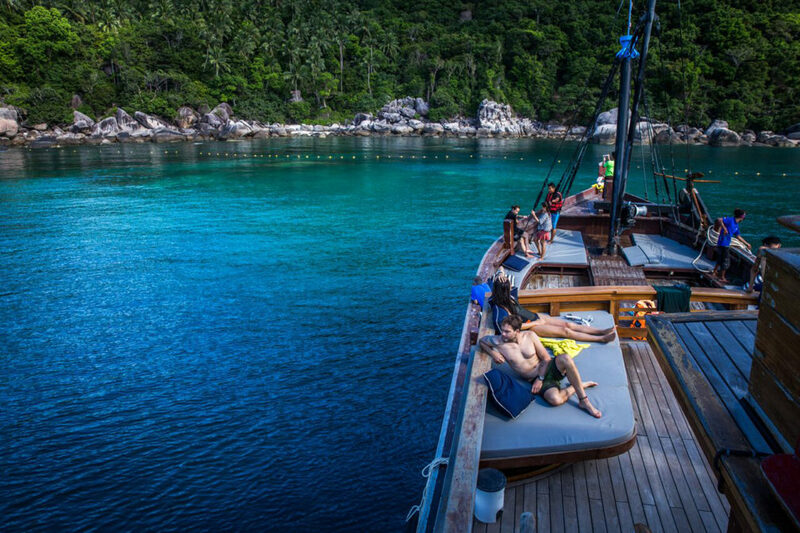 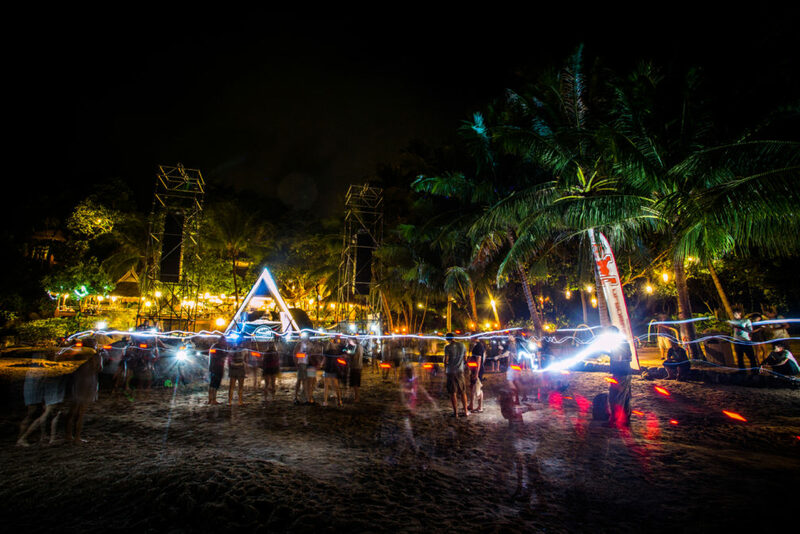 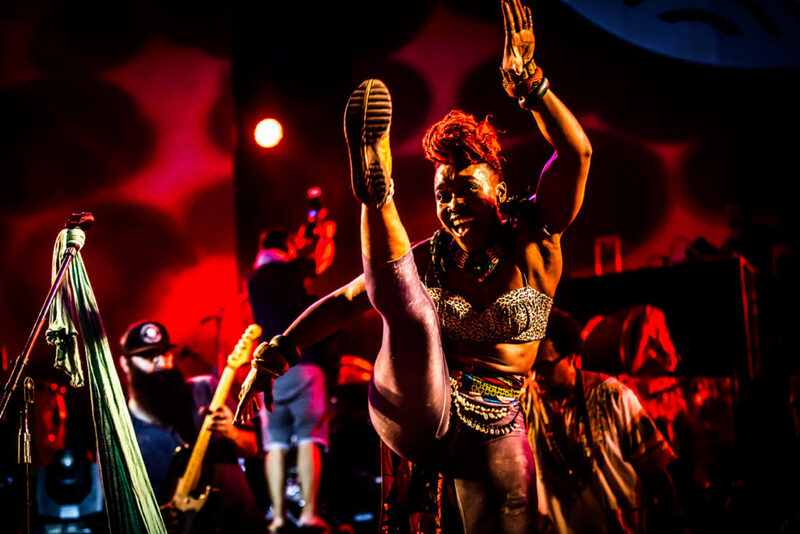 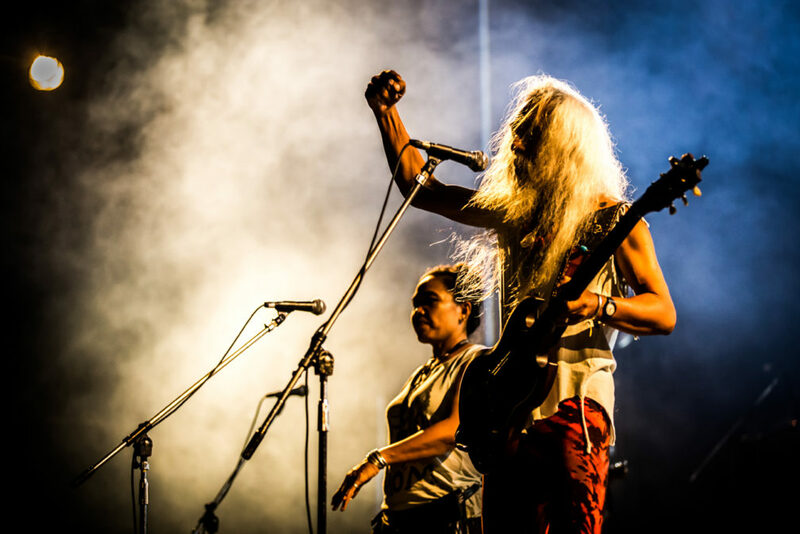 The 3-day 3-night festival took place on the tropical island of Koh Tao last month and combined house, hip-hop reggae and traditional Thai music. 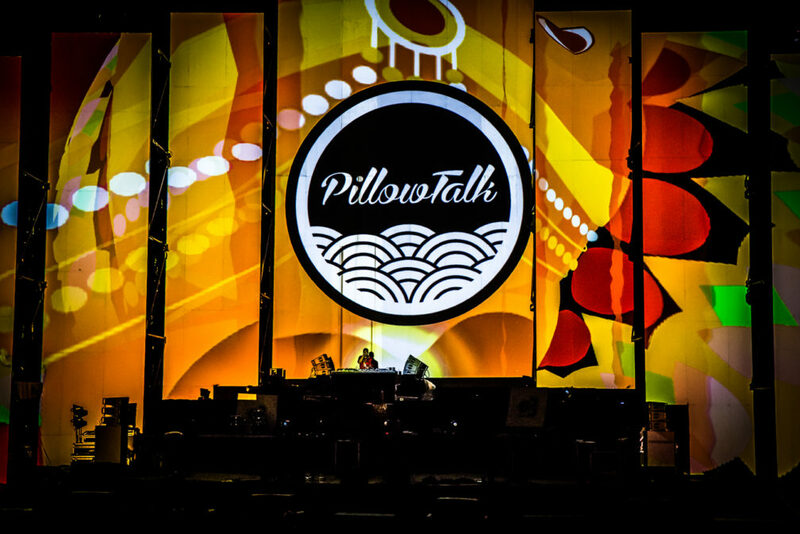 It was only the first year which meant the organizers took risks and worked hard building a festival from scratch and in the middle of the nowhere but the result was something magical. 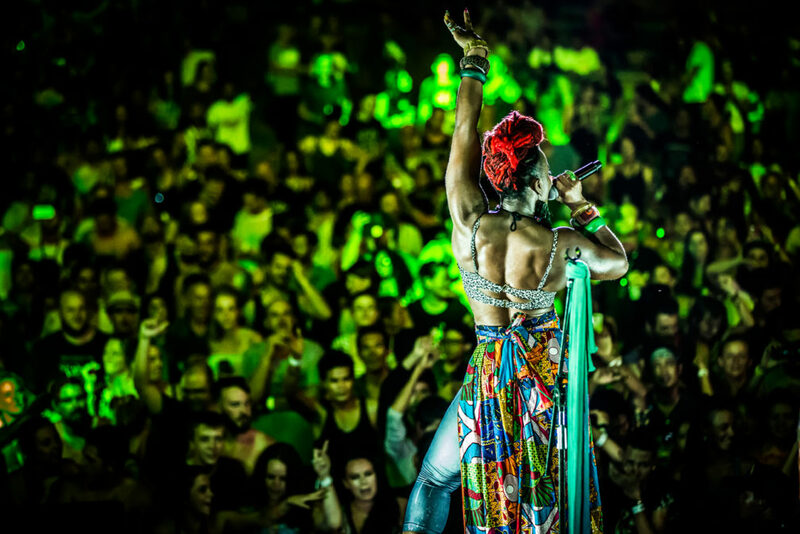 See the aftermovie below and the colorful gallery above.